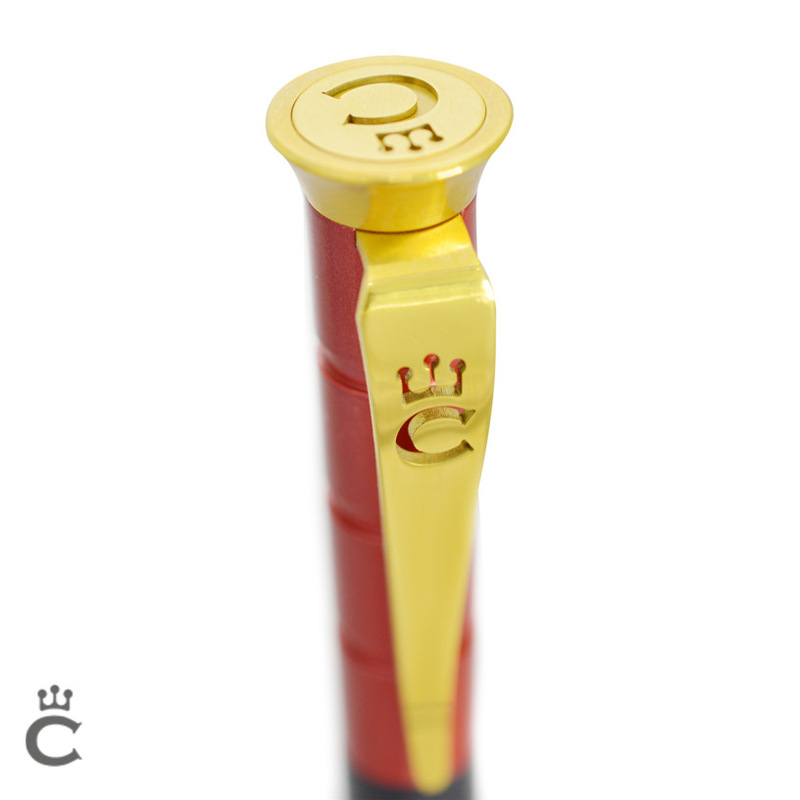 The luxury pen maker is giving PA Life Club members a chance to win a beautiful red and gold pen. 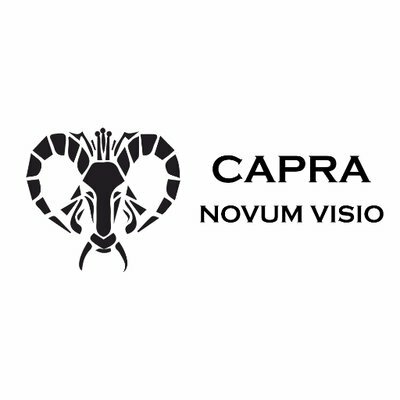 Capra NV combines motorsport technology with luxury pen craftsmanship, with pens that use a mix of high-quality materials and distinctive design to created elegant yet noticeable writing equipment. For your chance to win this one of a kind prize and many more competitions like this, please join the PA Life Club.